Ambiente Blog • Indispensable companions. Have you packed yet? We know what you need to put in your travel bag and highlight some indispensable companions for city breaks, camping trips and days on the beach. Let your wanderlust grow. And for any of you who haven’t yet decided, we’ve packed a few dream destinations in the blog. Simply zip up your bag and you’re good to go! Those who prefer the urban jungle to the rain forest need to be just as well kitted out as explorers of the rugged outdoors. Nothing is worse than wandering bewildered and disoriented in a high-rise cityscape. Maps certainly help, but why are they always so hard to fold? The “Crumpled City Maps” from Palomar are a great solution and can simply be squashed up like a handkerchief and stuffed into your rucksack or trouser pocket. These waterproof maps not only point out the most popular tourist attractions, but also include various “soulsights” – unique places in the city to touch and inspire the modern traveller. They’re a really useful tool! Once you set out on your urban expedition, your equipment needs to be ready-to-hand. 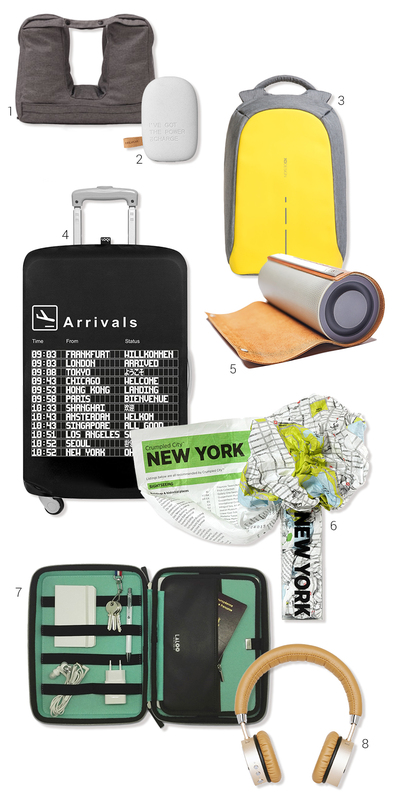 A travel organizer should be one of the first things to go in the bag. Preferably a small one like the Laloo organizer that also offers space for essentials such as a recharging cable, keys, passport, pen and notepad. The Bluetooth headphones from Sackit filter out the sounds of the city and also give an impressively deep bass. Our tip: Almost every major metropolis has an audiobook that recounts its history and explores the most important sights. With one of these, you have your own personal 24/7 guide to the city. But where to put all these gadgets? In a backpack that preferably doesn’t look more at home on a school hiking trip. The backpack from XD Design has an amazingly large capacity and its hidden zips not only give it a stylish look, but also protect your valuables from prying fingers. 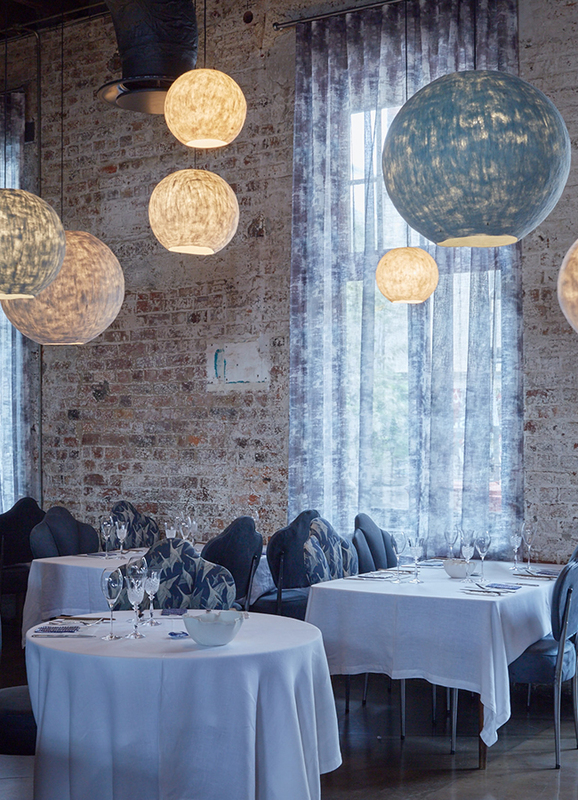 Cape Town is not only the second-largest city in South Africa – and therefore the perfect destination for any urban explorer – it also offers spectacular sights such as Table Mountain, as well as great food, sandy beaches and the ocean. The city also keeps its finger on the pulse of the latest designs and trends and is famous for its home-grown creative scene. 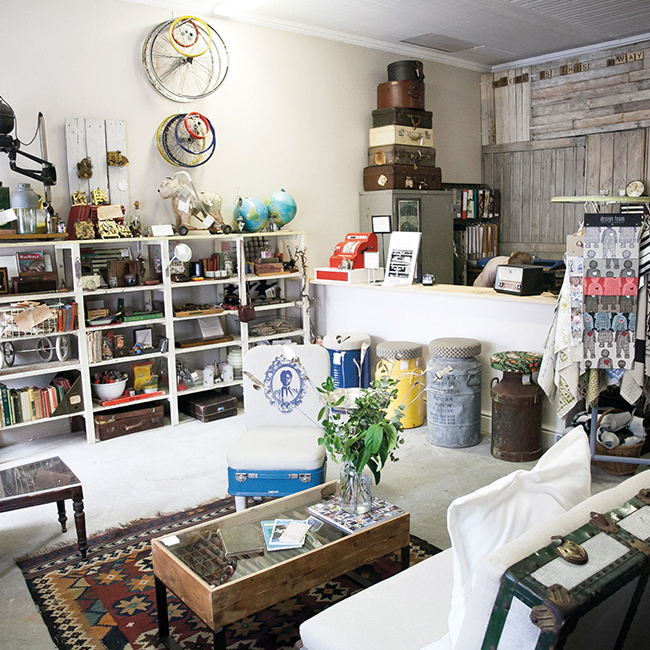 Cape Town is the ideal place for anyone interested in interior design and handcrafted objects. Numerous studios have sprung up in former industrial buildings, particularly in Woodstock, one of the city’s oldest neighbourhoods. 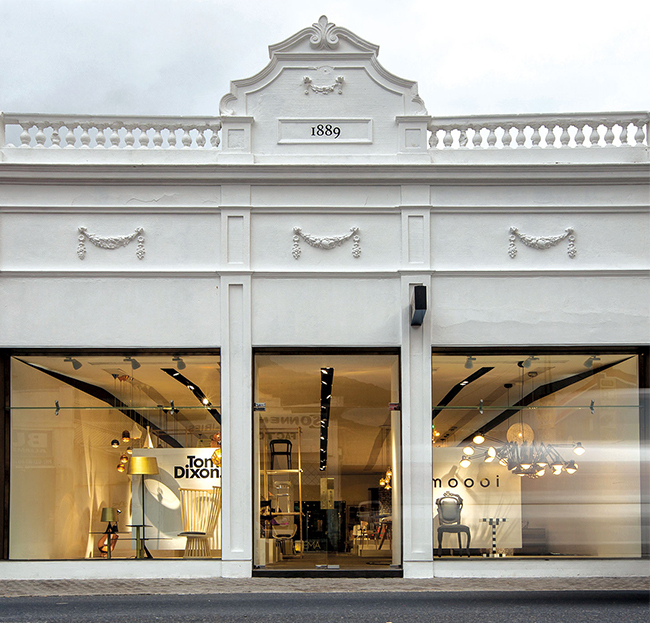 The Woodstock Design District Map gives an informative overview of its various creative artists. 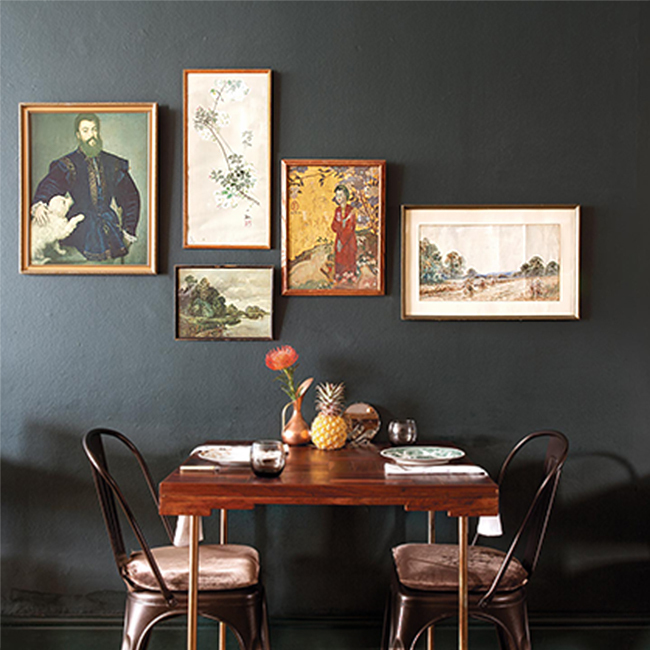 And if all this culture starts to make you hungry, head straight for “The Test Kitchen” where head chef Luke Dale-Roberts regularly tests out new dishes. The menu is a constant treasure trove of tasty surprises. Not a town lover? Those who are pulled irresistibly by the call of the wild don’t have to forego all creature comforts. The essential element for a successful camping trip is, of course, the right tent. But attention also needs to be paid to seemingly minor details. The campfire is burning and the saucepan is ready – but how to open the can? And how to cut open the plastic packaging on your latest purchase? A Swiss pocketknife is a basic piece of equipment for any adventure. The Swiss company Victorinox has revamped its classic army knife in a modern camouflage look – still, though, with the familiar scissors, bottle opener, wood saw and various other gadgets. Armed with this trusty knife, you’re ready for any outdoor situation. Of course, true friends of nature travel to the countryside on two wheels rather than four. The bike from Martone Cycling stands out from the crowd with its vivid colour combination of bright green frame and turquoise tyres. It’s a real lightweight and is easy to transport – ideal not just for camping and cycle tours, but also for daily use. Fancy some music in the tent? No problem – but the speaker does need to be robust and waterproof. The Kikkerland speaker meets these requirements and its long battery life makes it an indispensable companion. And for anyone who subscribes to the “back to nature” philosophy, a wooden toothbrush is a suitable alternative to its plastic cousin. The 100% compostable toothbrushes from Iris Hantverk are made from waxed beech wood and make a real statement. If you’re looking for an unspoilt natural setting in which to set up your tent, we recommend the south of France. 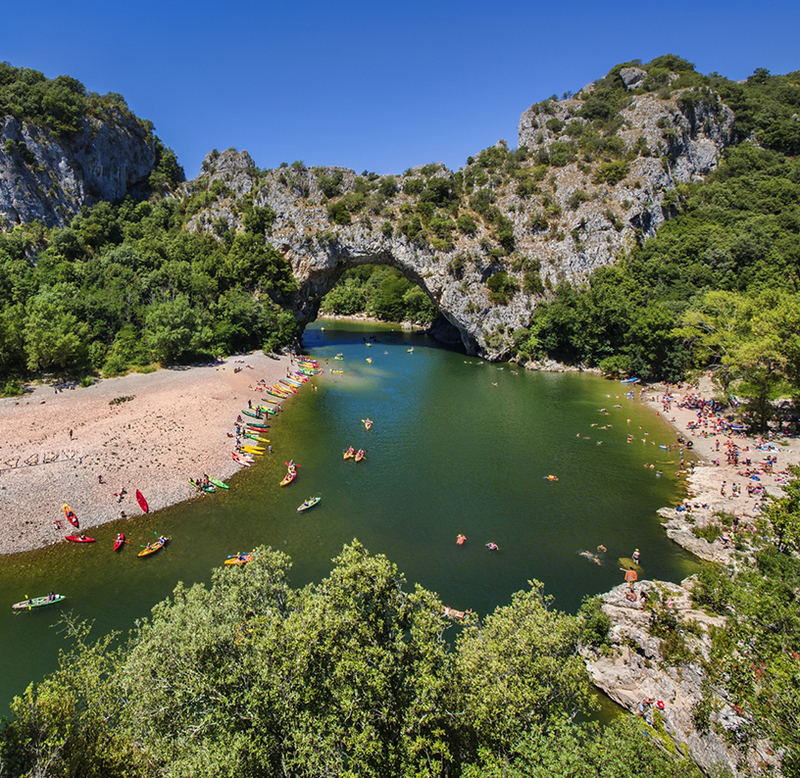 In the Ardèche and Auvergne – the “green lungs of France” – you’ll find volcanic craters and hot springs. Canoe trips on the river and the numerous caves to explore attract plenty of real adventurers. Architecture buffs will also be delighted with the Romanesque-style churches and an array of castles. After a day’s hike or cycle tour, you can round off the day with hearty traditional French cuisine, cheese and good wine. We like the sound of this camping vacation de luxe! For those who don’t like the hustle and bustle of the city and who are not turned on by the thought of camping, a relaxing day on the beach is probably just the thing, where the only permitted form of exercise is turning over to ensure an even tan and the occasional stroll into the sea to cool off. Here, too, the most important gadgets should always to be close at hand. Removed clothing should ideally be placed safely away from the sand in a laundry bag. This prevents annoying itching and peeling when you slip on your shorts and tee-shirt at the end of the day. The cotton laundry bag from Doiy looks like a fish and can easily be washed at home together with the dirty washing. But it’s not just your clothes you want to keep free of sand at the beach – your smartphone also needs protection. Designed in stylish white and made from grained leather, the mobile bag from Chi Chi Fan is an absolute must-have. Another horror scenario to avoid at all costs is an empty mobile phone battery, but that’s not a problem if you carry a Power Bank from Thumbs Up with you. The lipstick-style design of the Power Bank ensures it fits in any lady’s handbag. There should now be no problem taking a quick snap at the beach and posting it instantly on Instagram. And talking about bags, the fun-look Ban Do lemon cool bag keeps drinks and snacks wonderfully cool and provides space to keep other small items ready for the beach. Just don’t forget the sun cream and you’re ready to go. For some years now Croatia has been a popular destination for party-loving sun worshippers tired of familiar resorts such as Ibiza and Mykonos. And there really is so much to discover here. Simply relax during the day on the beach before heading out in the evening for a cool drink and dancing to great music. 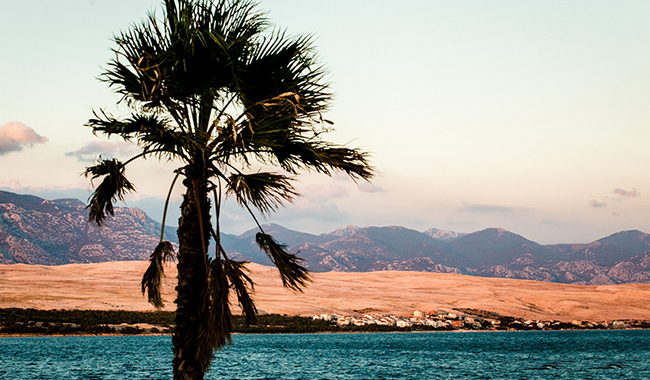 Zrce Beach on the island of Pag is not just a first-class spot for sunbathing, it’s also famous for the annual Sonus Festival. 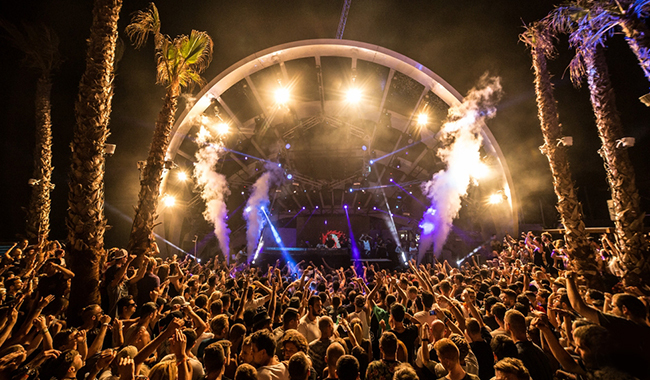 Every August part of the beach is transformed into a top-notch festival site with various international acts performing on several stages. Summer, sun, sea and sounds – what more could you want?